Upload your custom 8 1/2" x 11" design and have it printed on one of our many premium cardstock options. 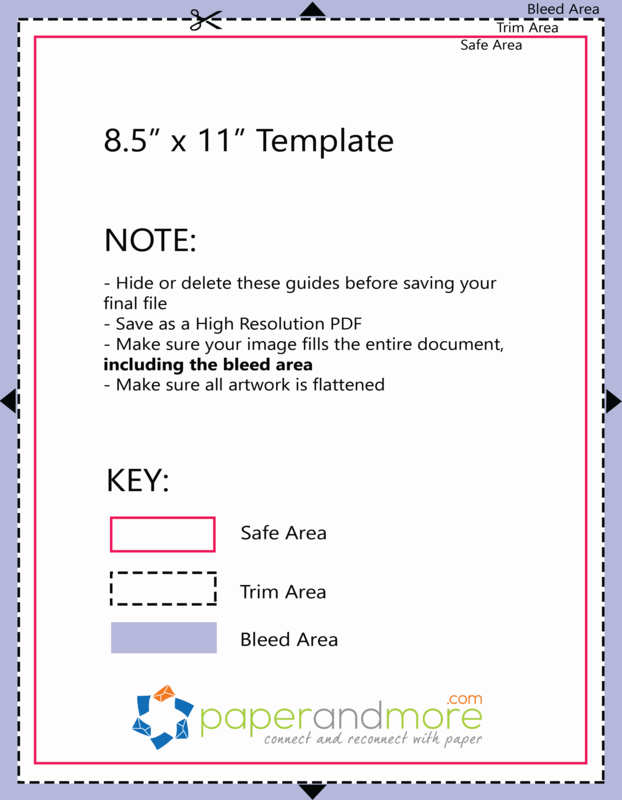 These items are often purchased together with this item: 8 1/2" x 11" Cardstock Printing - Upload File. Click the right arrow (swipe on mobile) to view more items. Great paper, really nice print quality! cardstock printing - I loved it. I was really happy with the production and communication before and after my cards were done. They looked great.. Will be getting more done. Beautiful work, as always! Printing is gorgeous and high quality. Customer service was the best. I have been a customer for several years and I'm always beyond satisfied with quality of your products, printing, and service. Thank you! I don't have a color printer and I needed a color word collage printed out for a swap I was participating in. I could not find anyone locally who would print my file on vellum paper. Paper and More did a beautiful job and I had the vellum in a very short turnaround. Would definitely use again. Sent them my wedding invitations to be printed and they came out looking exactly like I wanted them to, amazing job!